It’s all about living the beach life. Nestled along Florida’s scenic highway 30A, this small group of communities is vibrant, fresh, modern with the most trendy restaurants and nightlife. 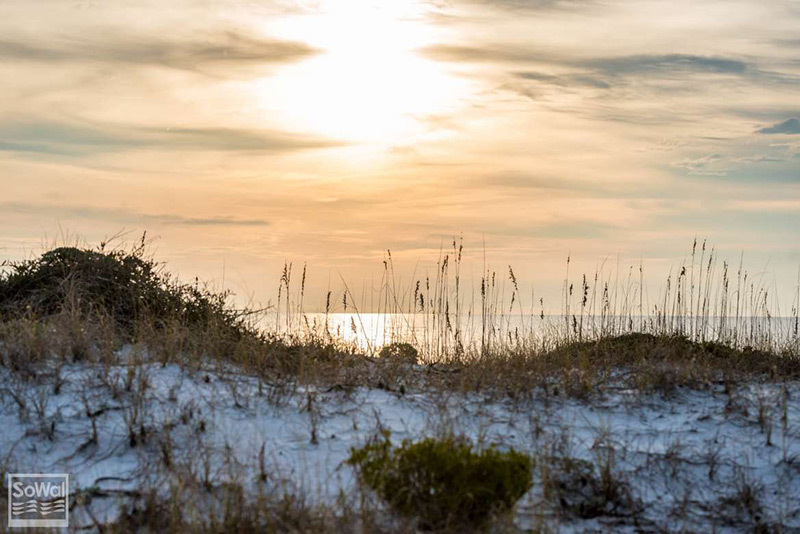 30A keeps its small beach town charm, which attracts thousands of visitors every year who want to enjoy shops, local events and of course the emerald green waters and sugar sand. Steeper home and rental prices create more exclusivity here and make 30A more of a family destination and not a party one. Real Estate: If your buying and selling in the Florida panhandle, 30A is definitely worth exploring. Carroll Realty would love to be your 30A guide. Carroll Realty offers the most comprehensive 30A real estate search available. The average temperature is each year is around 78 degrees. Full time residents number about 12,000. 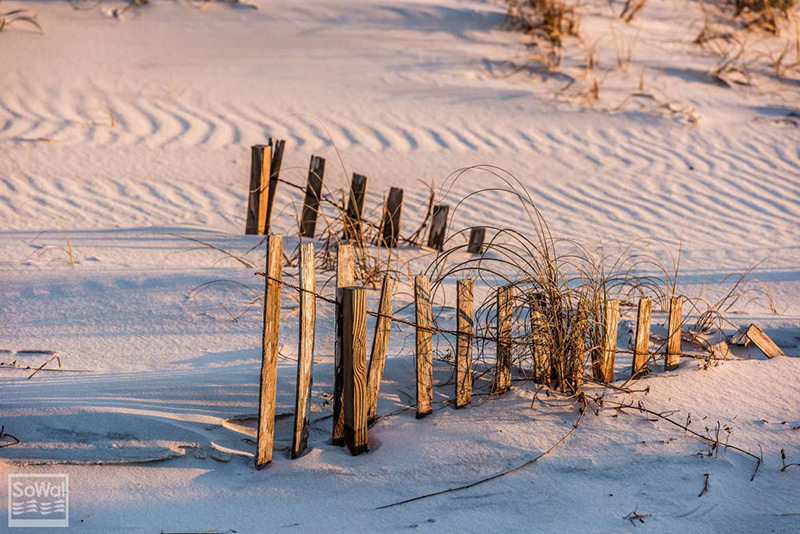 30A is ideal for nature lovers with its beautiful flora and fauna. 30A spans Dune Allen to Carillon Beach. 30A covers only about a 20 mile stretch. Every neighborhood on 30A has a different look and feel. Topsail Hill Preserve, a State Park, is located here. You can obtain a permit to drive on the beach. Real estate options vary by community. 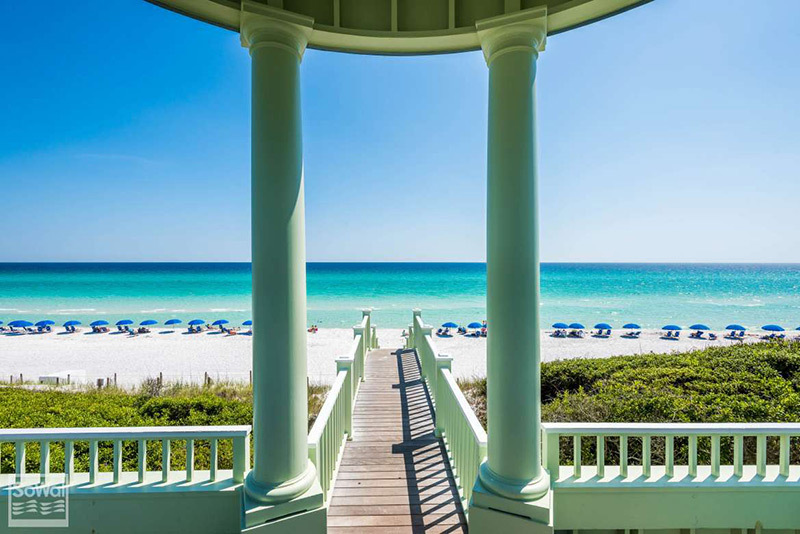 These communities include Dune Allen, Santa Rosa Beach, Grayton Beach, Watercolor, Seaside, Seagrove Beach, Watersound, Alys Beach, Seacrest Beach, Rosemary Beach, Inlet Beach and Carillon Beach. A local 30A real estate expert is a necessity when buying or selling. Feel free to reach out to any one of our agents or contact us to get started.